Humberto Leon and Carol Lim have been a creative powerhouse over the course of the last few years. 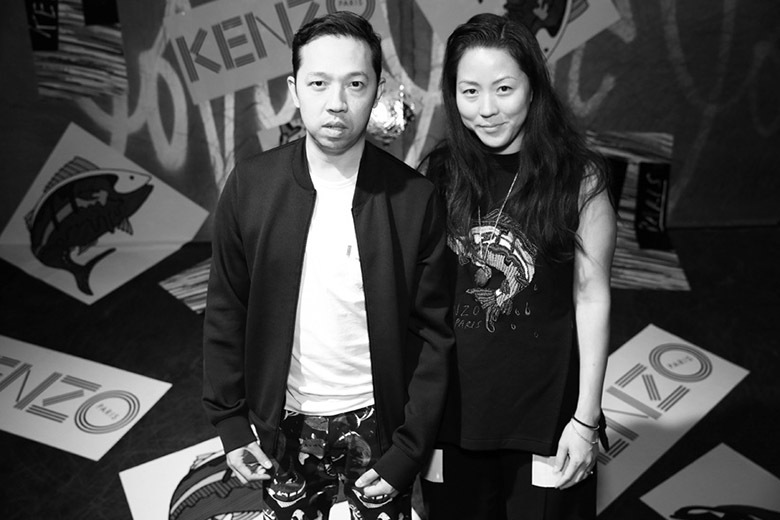 Partners in the outward revival of storied French house KENZO, in addition to dually heading New York-based brand and retailer Opening Ceremony, Leon and Lim seem to bring about a certain chemistry that has worked in their favor. Opening Ceremony has successfully meshed with many facets of the industry in support of art exhibitions, films and collaborations, including a range of sneakers inspired by the artwork of René Magritte and a theatrical runway showing penned by Jonah Hill and Spike Jonze. Additionally, KENZO continued to bewilder the fashion world with its vibrant collection and surrealist editorials.